Plumbing problems are often a disaster for homeowners. If your house is not a comfortable place anymore because of plumbing disorders we have the best solution for you. Plumbing problems are not just a mild inconvenience. A hidden leak or drainage problem can compromise the cleanliness and safety of your home. 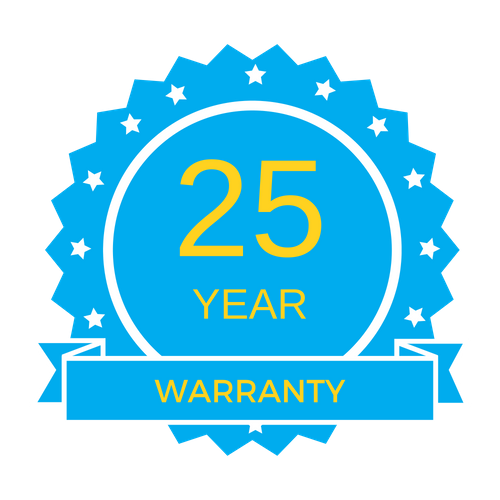 Over the last 20 years our licensed plumbing experts have dealt with every conceivable plumbing and drainage problem. Aquamaster experts have helped thousands of homeowners around the GTA avert disaster with our prompt, reliable and effective plumbing services. Have you, or anyone you know, ever had one of those hard to find leaks? A leak that keeps popping up no matter how many times you’ve called in a plumber? It’s aggravating, expensive and unnecessary if you call the right plumbers. Our skilled and highly trained plumbers will provide you with excellent quality services at affordable prices. We can handle almost any plumbing problem you may have. No plumbing problem is beyond our range – we are experienced in commercial and residential plumbing repairs, installations and replacements. Our repairs are done using the most efficient techniques and high-end equipment, such as CCTV drain cameras, Ridgid Snakes and General Jet-Sets. 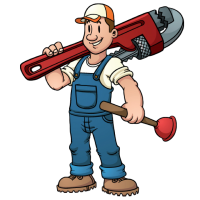 Our professional experienced plumbers are fully insured and licensed. Every AquaMaster plumber has undergone a thorough reference and character check, including a criminal background check before they ever put on one of our uniforms. If you have plumbing problems and you are in need of plumbing services, please call Aquamaster Drain Plumbing & Waterproofing Inc today.